Read the clues and learn more about the changing environment. Check out the May archives or scroll down for the old crossword with different clues. Today is Earth Day and spring is here. This year in Canada it started on time instead of early. But for some reason Ontario is still getting snow. Because of Climate Change there are changes we need to make. 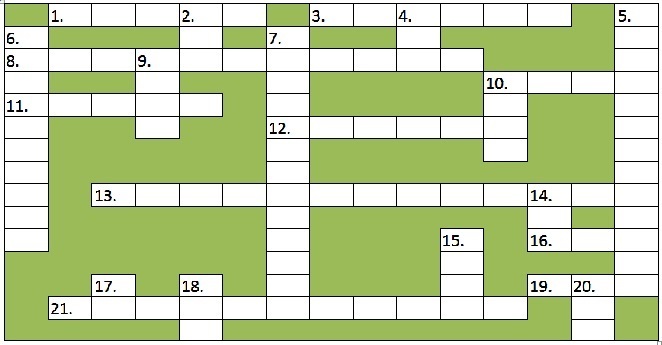 Here’s crossword to help you learn more. Come back next week and you’ll get the answers.